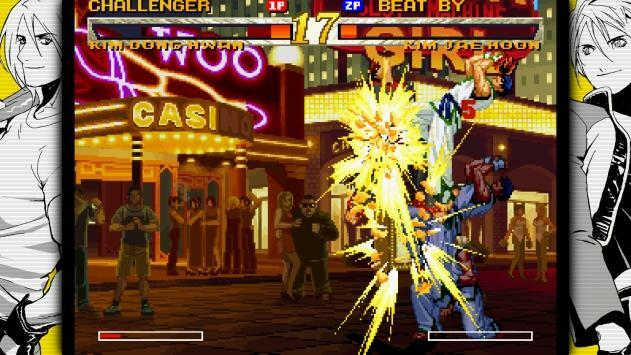 SNK Playmore has announced that the legendary Neo Geo Classic fighting game Garou: Mark of the Wolves is coming to the PS Vita and PS4 digitally via the PlayStation Network featuring Cross-Buy support. Developed with Code Mystics, the PS Vita and PS4 versions will feature an illustrious Gallery Mode, where you will be able to unlock many stunning pieces of Mark of the Wolves and Fatal Fury series art through gameplay. 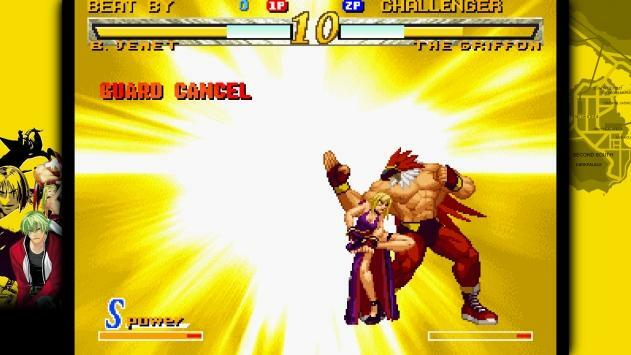 Garou: Mark of the Wolves will also have Cross-Play functionality as well as online multiplayer. Furthermore, Garou’s original soundtrack will be available to sample in the game menu. 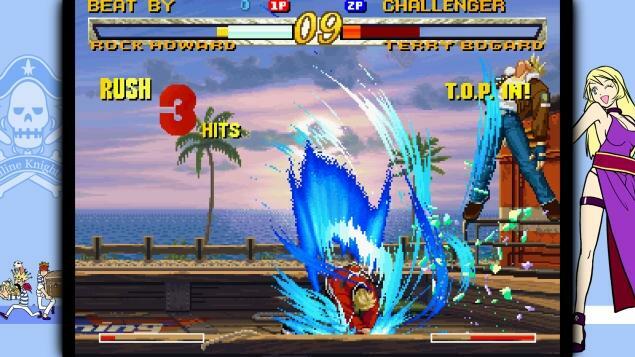 More details about the fighting game will be revealed in the future.